Growing a beard is a commitment. Not just in time, but also in mood and general attitude. Your outward appearance changes dramatically. If you grow a large beard then you may not be recognizable by even close acquaintances. This then leads to you becoming an accessory to your beard. The way to capitalize on that is add adornment to your person to compliment your beard. Here are a few items we think work very well. Make sure you get a pair of glasses that will fit your head and beard shape well. Not over sized but also not dweeby. Check out Warby Parker for some good choices (prescription and not) for a decent price. When choosing frames make sure the add to the overall look of the beard. If your beard tapers toward the ground make the glasses mirror that shape so you can have a coherent style. 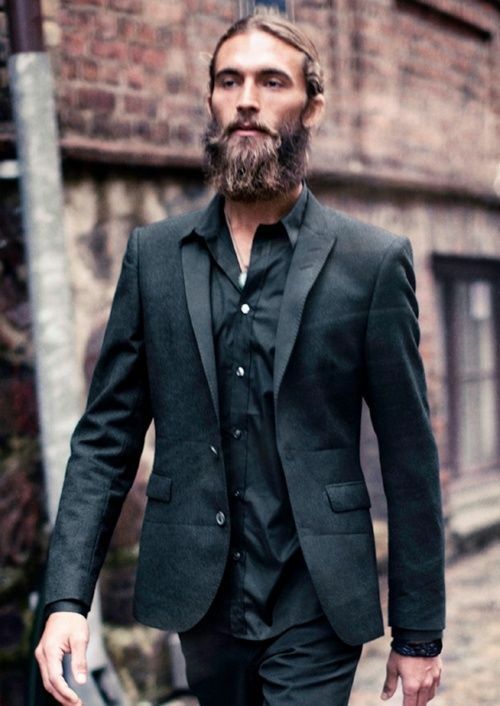 As your beard grows your overall appearance looks larger. 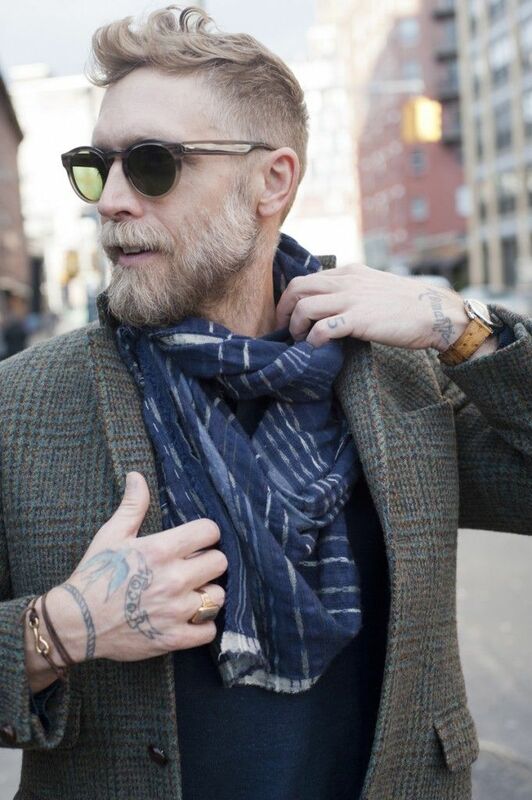 Adding a decent sized signet ring to your daily wear can make your hands stand out and draw some attention away from the manhood sitting on your jaw. This is an entire other post that will come up, but what most people are doing is the disjointed look. That means there is a fade from your beard to the hair on your head. It is seen in the picture here and balances the face well. Other styles that works for some are the top of the head bun, or as for myself or the fella over here at BB shaved. Scalpers / bc. A classic watchmen’s cap works awesome, always. But don’t be afraid to explore a fedora, or bowler. Ball caps are fine but try a traditional engineers cap, or a workmen’s cap instead to add some style.